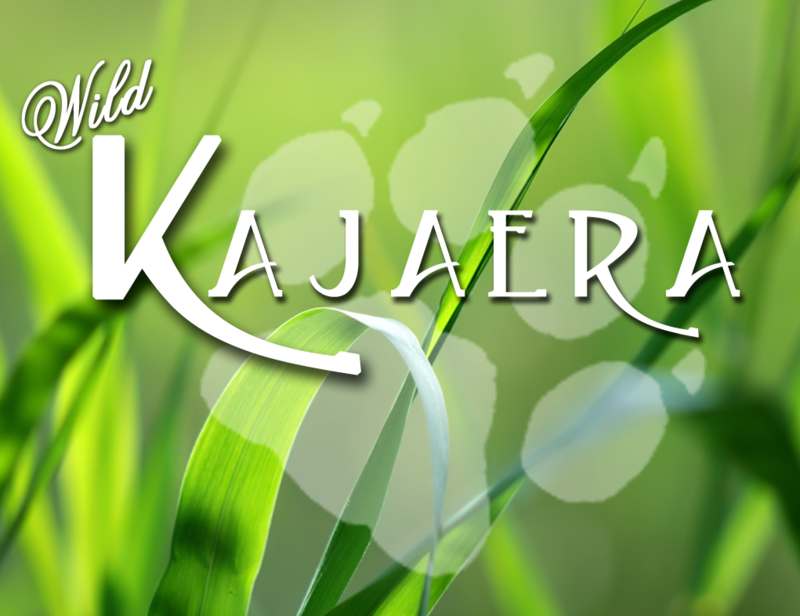 Before you can access your portal page, you will need to stop by one of our Wild Kajaera Sim locations. Find the WK – Wild Kajaera E.U.L.A panel 􀀆 Click on it. Then, read and accept the terms. Close to it, you will see the WK – Wild Kajaera Portal panel. 􀀇 Click on it, and it will trigger a message in open chat. That message gives you your Login and Password information for the Wild Kajaera Portal page. If, at any time, you lose your Login information, you can always return to this panel and click on it to retrieve your credentials again. Flying Friends – This area is where you will view all information regarding your WK Flying Friends, like WK Flying Chimps, WK Doves, etc. 􀀈1. From the Account Menu, double click your User Name. 􀀄 􀀃webMOOG – Animals – Use this tool to update or redeliver your live animals. It will be sent to you in Second Life. Accept the box, then find it in your inventory. Drag and Drop the box from your inventory to your land to complete the process. You can have a single animal sent or an entire species.